Phu Quoc- the pearl island is not only famous for its stunning beaches but also a place there are many specialties that visitors always want to buy before leaving the island . Phu Quoc fish sauce has an over 200 year history and is made from fresh anchovies that are caught around the island of Phu Quoc. Local people catch anchovies daily but the most wonderful time to fish is from July to December. Anchovies have more than ten species. However, only several species such as Soc Tieu, Than and Do create the best fish sauce with dark brown color and pure. According to fish sauce makers who have experienced for a long time on the island, anchovies have been salted and transported immediately to the land to ensure "fresh” and avoiding increasing histamine levels. In fact, fish sauce is rich in protein which is essential for every kitchen from restaurants to households. Fish sauce is a friend with many dishes. You can explore how to make this sauce in this region and buy it as a gift for your relatives and friends. Phu Quoc fish sauce begins to be applied “geography indication". Under this rule, only fish sauce is made in Phu Quoc and labeled by authorities to ensure quality. Phu Quoc pepper is famous for its quality and is considered one of the specialties of Phu Quoc. Pepper is grown all over the island with a total area of ​​470 hectares and 1250 tons/year (2007 ), but Khu Tuong located in 15km northeast of Dong Duong town has the most yield. You can stop to take pictures and visit a pepper garden here on the way to North Island, or in Suoi Da area, on the way to visit Ham Ninh fishing village. Like fish sauce, Phu Quoc pepper is also applied geography indication and guided accordance with VietGap standards. 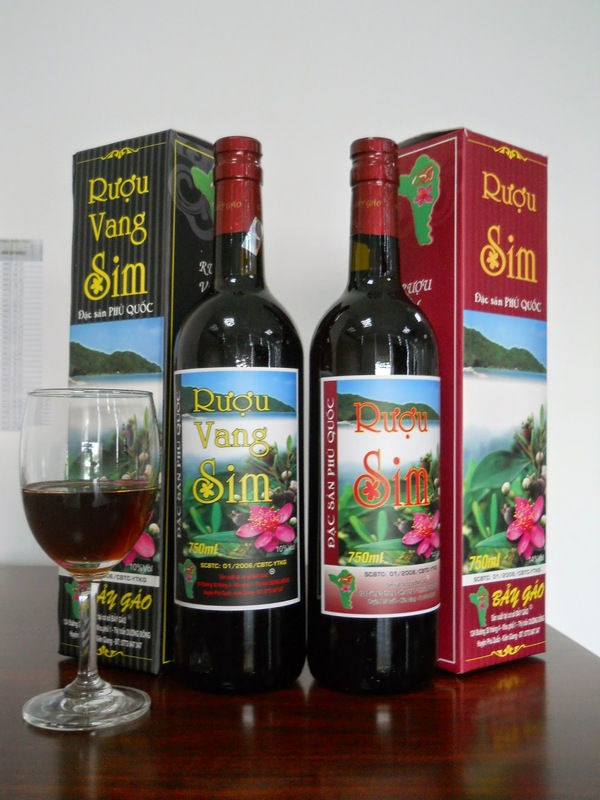 Sim wine is a specialty of Phu Quoc. Despite sim is planted in many places, but sim in Phu Quoc has its own characteristics. There are 2 species of sim namely Hong sim and Tieu sim. The underside of their leaves has white hair and their grains are black purple when they are ripe. Sim used to make wine in Phu Quoc Hong is mainly Hong sim. Phu Quoc Sim in forests is ripe from December to February (lunar calendar) every year. In sim season, people on the island pick it up, wash, dry and ferment for 40 to 45 days. You can choose to buy wine mixed with honey or made ​​commercially. Sim is seen as a good drug because it helps us digest better. Phu Quoc pearls are attractive products to travelers who love classic beauty. Phu Quoc has good conditions for culturing pearls. Therefore, Phu Quoc pearl is classified one of the most beautiful pearls in the world. Phu Quoc pearls only account for about 20 % of the pear market on the island, even natural pearls are rare. For connoisseurs of pearls, the most important thing is the color and luster of pearls. Most people often choose white pearl. This species is very popular and easy to combine with costumes while black pearls make users look luxurious. The value and beauty of pearls are luster and color created by the pearl layer. Pearls are a special treasure. 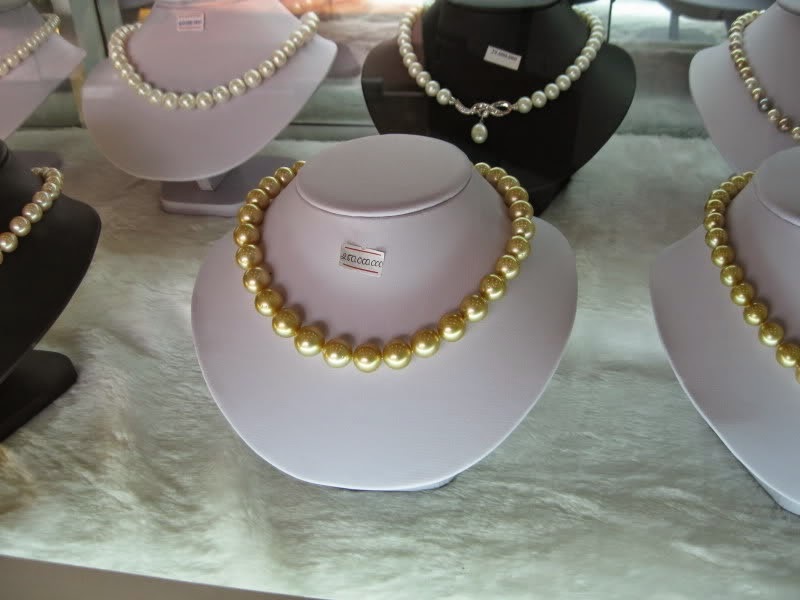 However, to buy genuine pearls, you should go to places where pearls are planted along Bac Bai Truong. You should not be easy to buy in the market because you can buy fake ones.